We are often asked that where are we located and can our team be met locally? Our office is located in Helsinki, the capital of Finland. Our current personnel are all living in Finland, so it’s only reasonable to have our office located in here. So the answer to the question is no, we only have an office in Finland, but there are many ways to contact us and set up a meeting, also face to face. 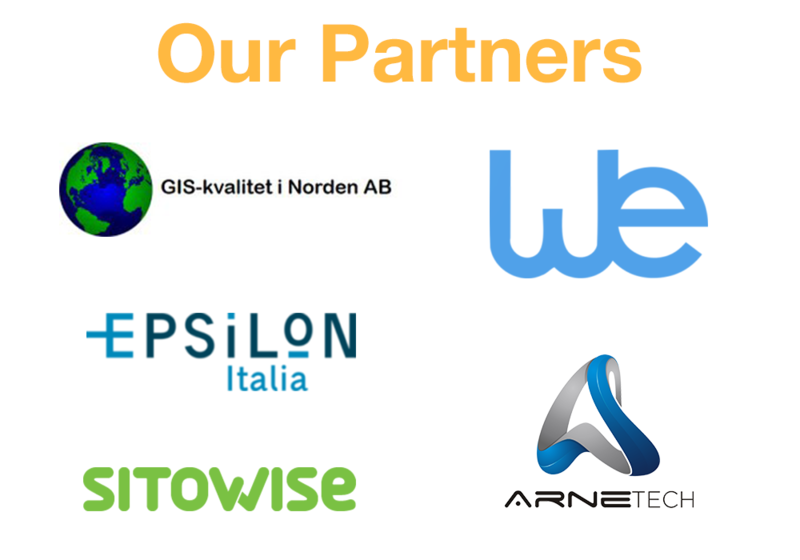 We want to support all our customers and anyone who wants to improve their spatial web services in the best possible way and even more. Our policy is to support sustainable development in every way we can. The small things are the most important. We have a recycle plan at the office, we are avoiding e.g. printing as much as we can and we encourage personnel to use the public transportation. Our business is operated with digital and cloud based systems, and we are organizing our meetings online because our digital business supports it. This saves time and the meetings can be held even on a short notice and it is environmental friendly. Our Sales Team and Tech Support can be reached easy. You can call us, send an email or contact us with the contact form on our website. Our personnel are attending several conferences world wide, throughout the year so you can also meet us there. You can follow us on Twitter to know where we are travelling and which conferences we are attending. Just contact us and book a meeting when it’s convenient for you. We have Sales Partners located in Europe and Australia to help our customers locally. And we are growing our Partner network, so that we could support our customers even better. 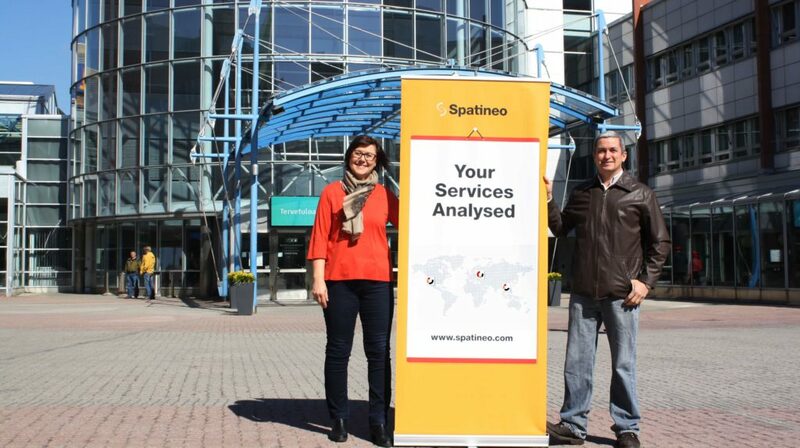 Spatineo doesn’t have any offices outside Finland but our local Partners are available for meetings face to face. If you are traveling in Finland, you are always more than welcome to visit our office, enjoy a cup of fresh coffee and meet our team. Check out our web page for more information on us and our services, blog posts and upcoming webinars. Want to be among the first to know about our webinars or where you can meet us? 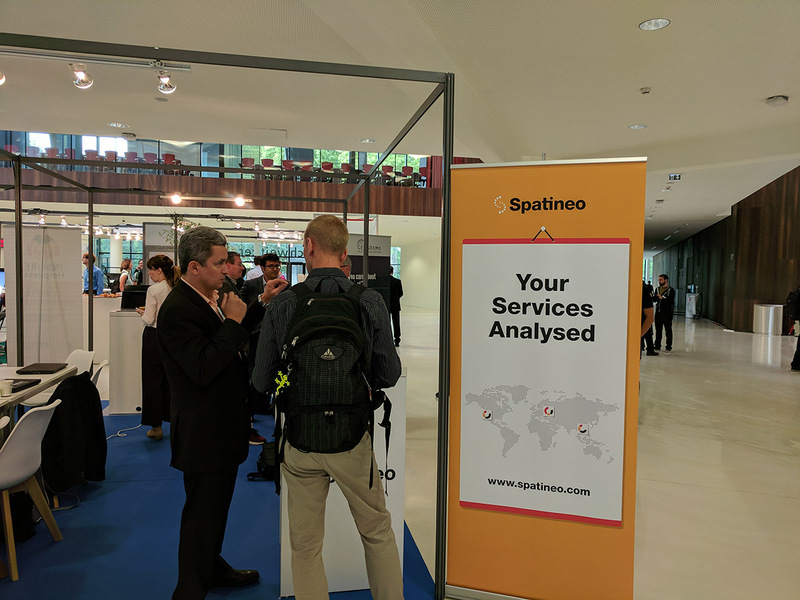 Subscribe our newsletter and we will send you updated information on webinars, conferences and current updates and news on the world of spatial web services.